Our aim is to provide an exceptional service to our customers, every time. Part of this is supporting their businesses and own personal career development with a programme of exciting CPD courses and fitness education workshops/seminars. Whether you are an individual coach or trainer looking to enhance your own expertise or a nationwide facility operator we have the catalogue of courses, group of expert trainers and top class education facility to provide you with the service you need. The Origin Fitness Training Academy brings together education from industry leading brands, taught fitness CPD courses and specialist workshops and seminars in order to offer a complete training offering. 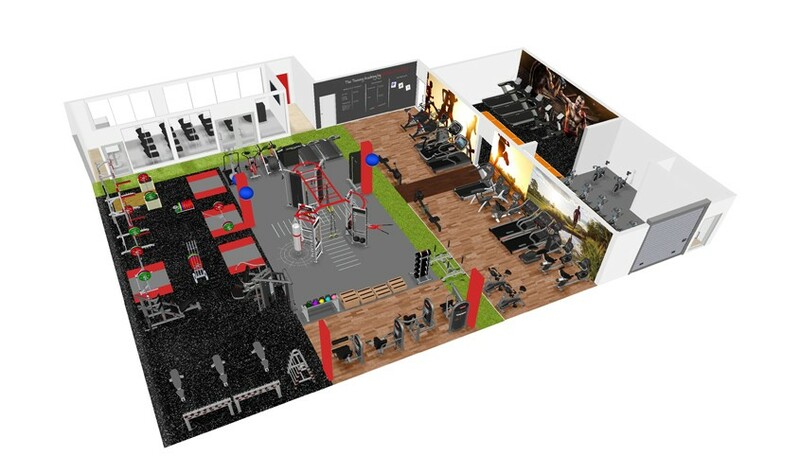 Courses are hosted at our Edinburgh fitness education facility, which is equipped with teaching facilities and the most modern, up to date fitness equipment on the market. While the majority of our timetabled courses take place at our purpose built Training Academy in Edinburgh, we also offer private or on-site courses for commercial operators. Speak to one of our team today about how we can tailor a programme of courses to your specific education or staff training needs. Along with delivery of courses at client sites, we also offer the Training Academy as a bookable venue. This can be an ideal option for staff training events, seminars management meetings - find out more about venue hire here. Master Trainer Claire Tracey joined the Origin Fitness team in 2015, heading up the Training Academy and tasked with the curation and delivery of a top class fitness industry education programme. Claire has a masters in S&C from the University of Edinburgh and is an UKSCA accredited coach with experience working with Scottish Institute of Sport athletes, Glasgow Warriors Rugby and Hamilton Accies FC, as well as experience as a personal trainer. Claire brings unrivalled knowledge, expertise and enthusiasm for fitness education programmes to Origin Fitness and our customers. Want to find out more about a course?